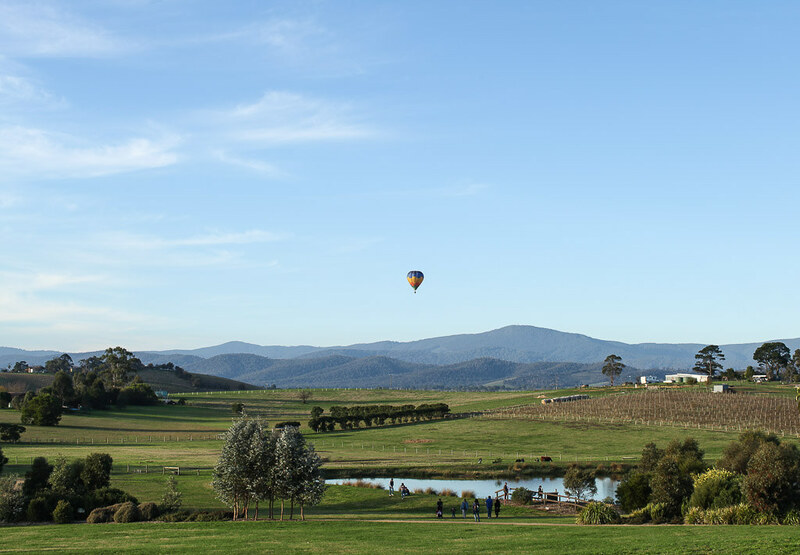 One of Australia’s finest wine regions, the picturesque Yarra Valley is famous the world over. 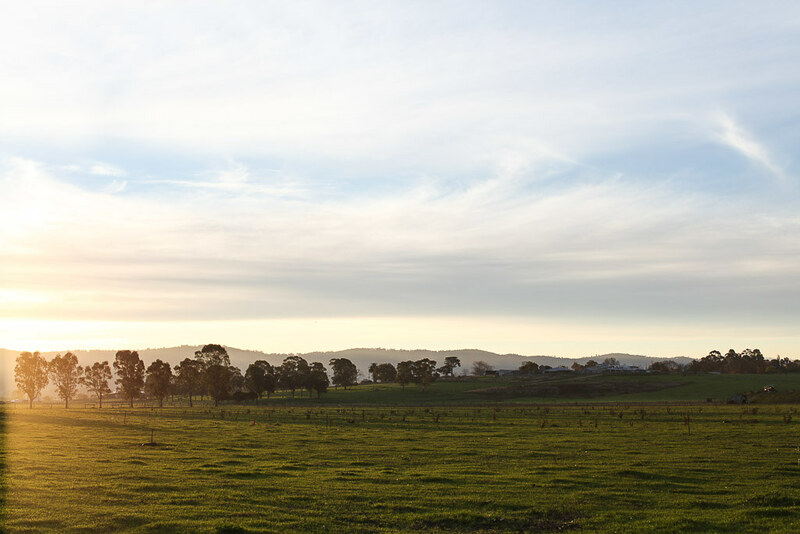 Only an hour’s drive from Melbourne, it would be sinful not to visit when you’re in the city. Here is everything you need to know about this charming region including the best vineyards. Choosing whether to go for a day trip or weekend is always the first question at hand when it comes to organising a trip. 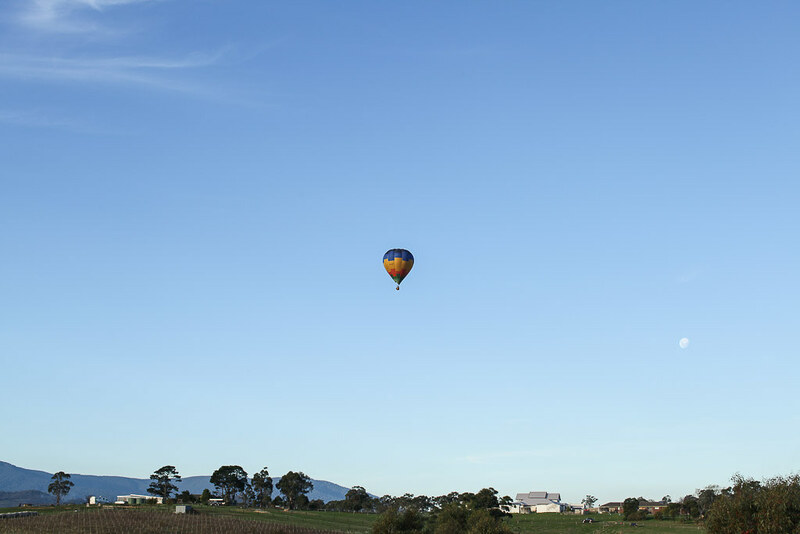 Yarra Valley is close enough to Melbourne to be visited in a day, but equally there’s enough to keep you busy for two. If I had time on my side, I would urge you to visit for a weekend as the area is so pretty and deserves two days of your time. 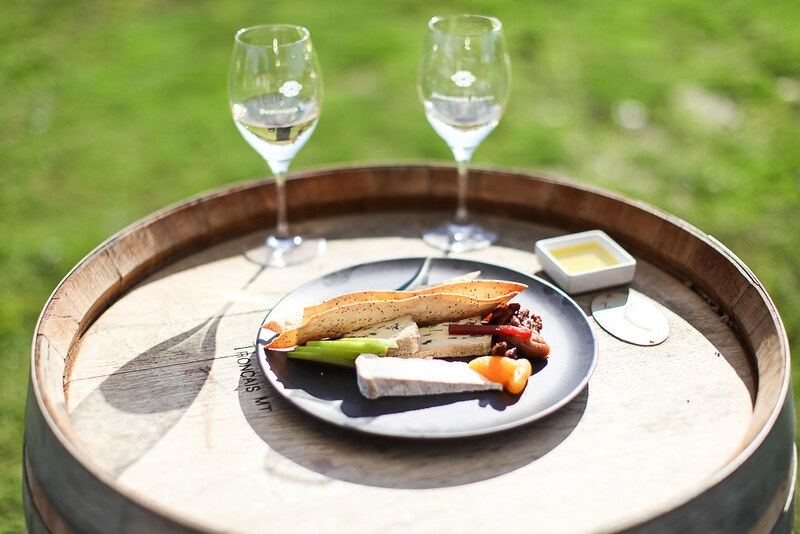 You’ll also get to visit more wineries at a relaxed pace and be able to enjoy the wines without having to worry about driving back. True of any day trip or weekend away, the earlier you leave the more you’ll pack in. The wineries tend to get pretty busy in the afternoon so get there early to see them at their most peaceful. Most wineries open at 10am or 11am, but there’s still plenty to do in the area before they open. Early birds will also get the pleasure of seeing dozens of hot air balloons float up at sunrise. 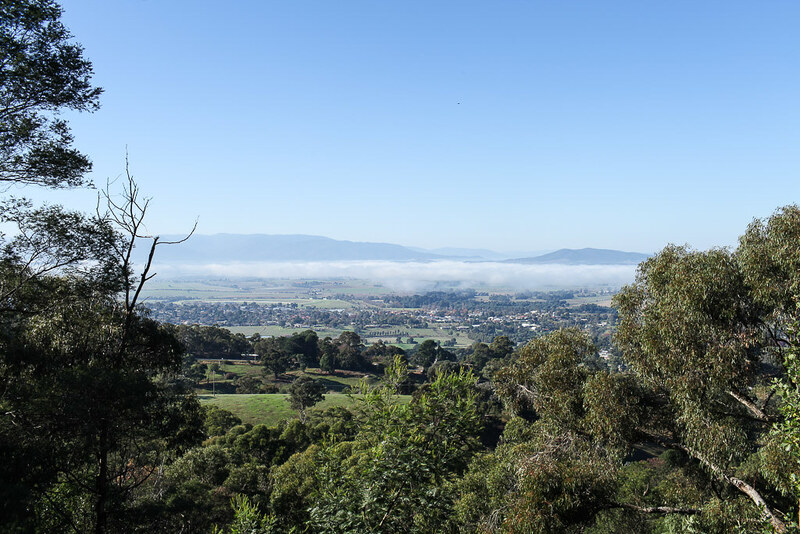 Most people visiting the Yarra Valley will want to sample the wines, so deciding whether to hire a car is a tough decision. I would say the pros of having a car outweigh the cons, even if this means the designated driver will miss out on wine tastings. You’ll have the freedom to stop at all the viewpoints and pick which vineyards to visit, plus who else hates tours? Even better if you can hire a driver for a day, but this can be pricey especially if you’re travelling from Melbourne. The vineyard-blanketed landscape is truly picturesque, so make sure to enjoy the journey stopping at photo opportunities along the way. A couple of viewpoints that don’t require long detours are Kangaroo Ground Memorial Tower and Sugarloaf Reservoir, both of which are beautiful. Let’s start with the best, shall we? TarraWarra is my favourite winery of the five we visited. 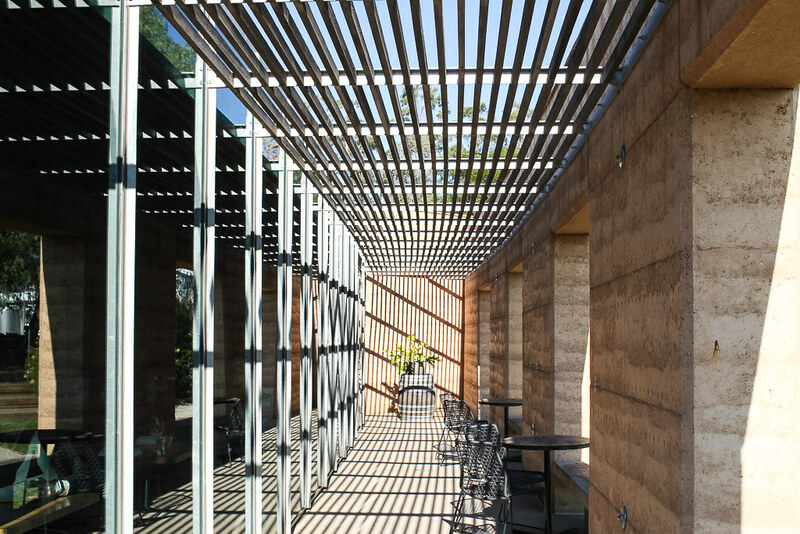 This state of the art winery features an art gallery and impeccably designed cellar door with polished concrete and copper touches. But the winning factor has to be the stunning view over the vineyard with a leafy pond area in the foreground. Dominique Portet is a French-inspired winery with superb Chardonnays and Pinot Noirs. We chose to eat at this winery as hunger struck whilst we were visiting. The ivy-grown cellar door is particularly striking in autumn when the leaves turn a shade of burnt red. There are plenty of wooden lounge chairs dotted outside for those blissful sunny days. 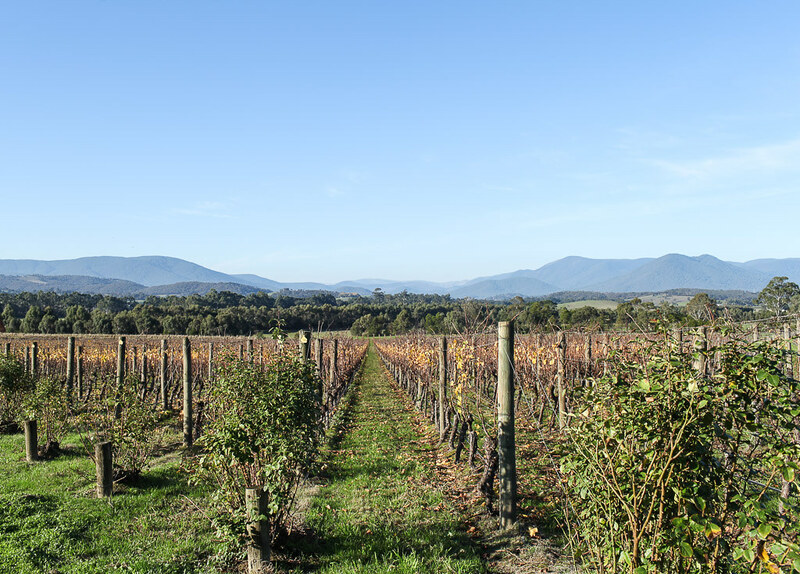 Victoria’s oldest vineyard, Yering Station is something of an institution. 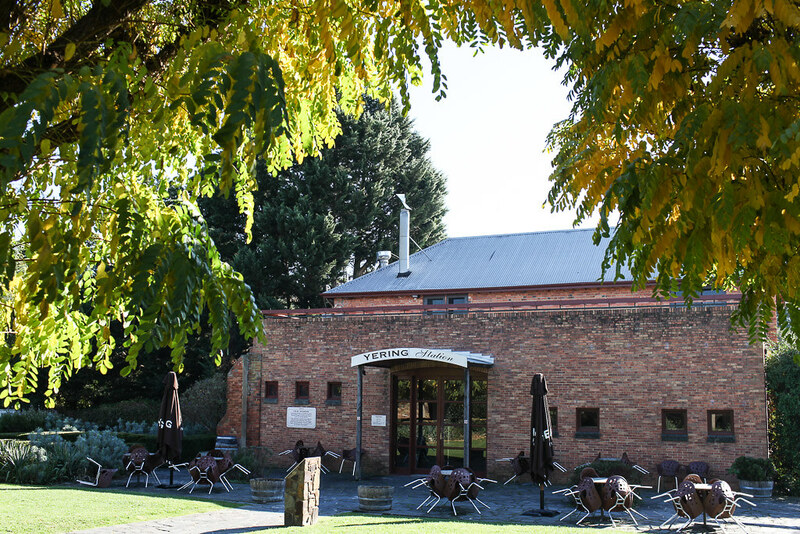 Old meets new at this iconic winery which juxtaposes a traditional cellar door with a contemporary restaurant. The iconic sparkling wines at Chandon bring in the crowds, so come early if you want to see it at its quietest. 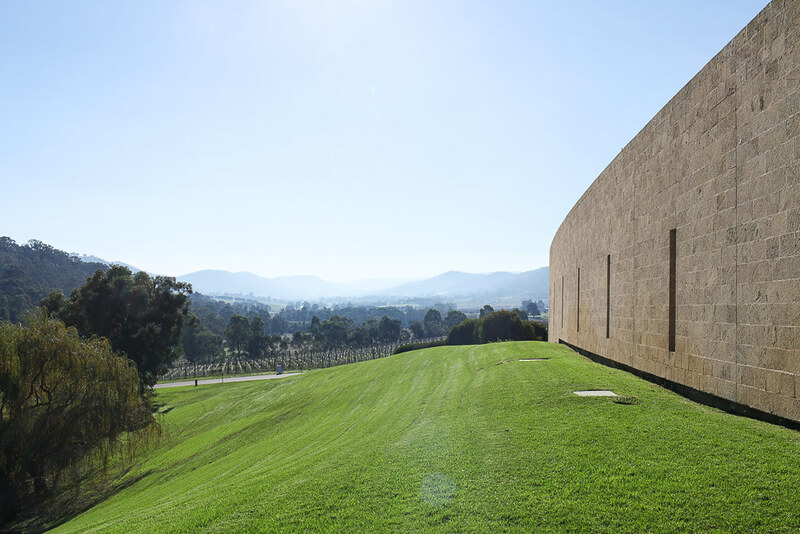 Chandon has beautiful views over blankets of wines with the rolling landscape in the distance. Sit on the terrace with a glass of bubbly in hand and take it all in. Meletos is a lofty space with a rustic restaurant and awesome brewery on site. They serve up stone-oven pizzas and Mediterranean classics. There’s a beautiful hotel attached for those wanting to make a weekend of it. 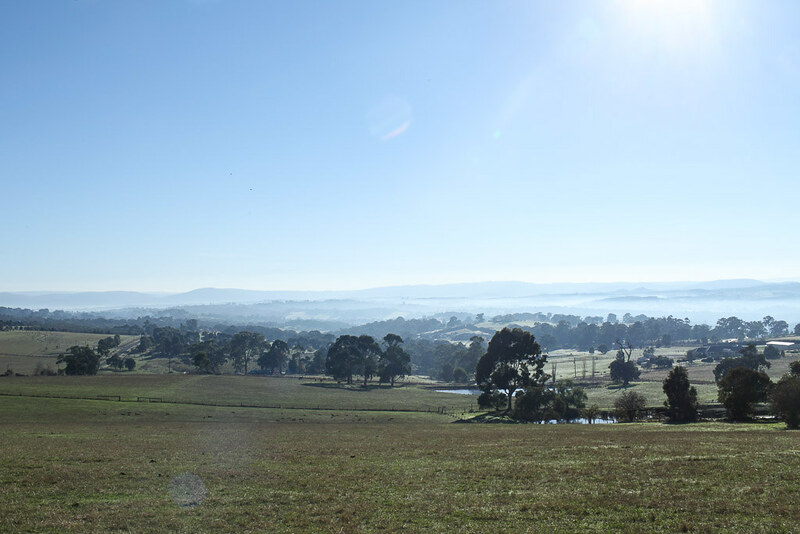 Not just famous for its wines, Yarra Valley is also home to one of the finest gin distilleries in Australia. Four Pillars is a boutique distillery producing small batch wines for gin lovers all over the country. Influenced by the region, they age some of their gins in wine barrels producing a unique bloody shiraz gin and sherry cask gin. They even distil a spiced Negroni gin, which takes this classic cocktail to new heights.